Wholesale Square Vase. 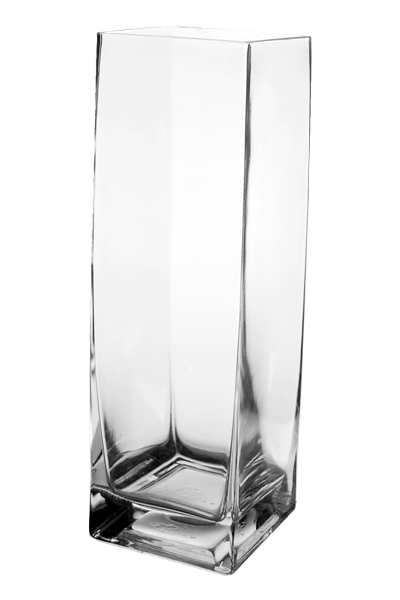 H-10", Pack of 12 pcs, Opening 3.125" x 3.125"
Square Vase. H-10", Pack of 12 pcs Discounts Apply ! Dimension: H-10", Open - 3.33" x 3.33"